Sent to me by panza-ink last week, this track is large! 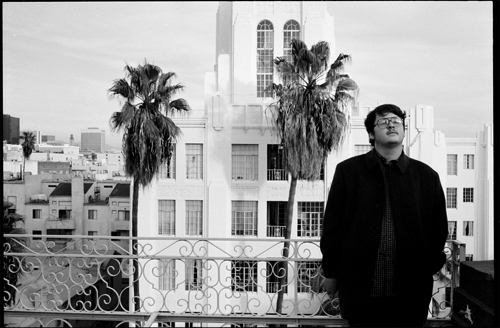 LA resident Groundislava is part of the Wedidit collective and went to school with 72 Booms favourite Shlohmo. Another bit of trivia for you, his Norwegian dad animated and directed the video for the new-wave pop classic ‘Take on Me’ by A-Ha. Thankfully, ‘Cool Party’ sounds nothing like that. A melancholy dubstep number with oriental sounding samples, this tune is a throwback to when dubstep was made on a playstation to be played at dingy partys with huge subs. BIg ups Panza for this one!